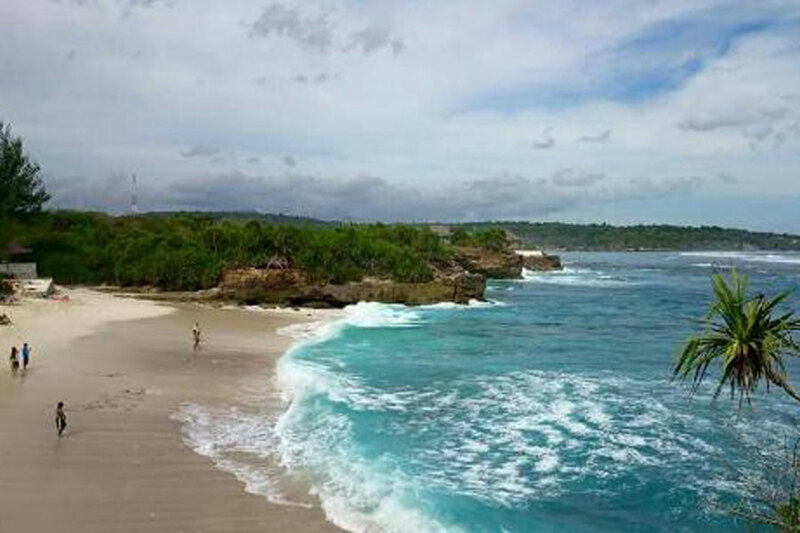 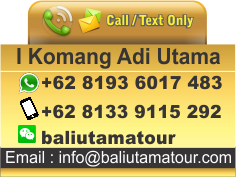 Nusa Lembongan is one of the most popular tourist destinations in Nusa Bali Island. 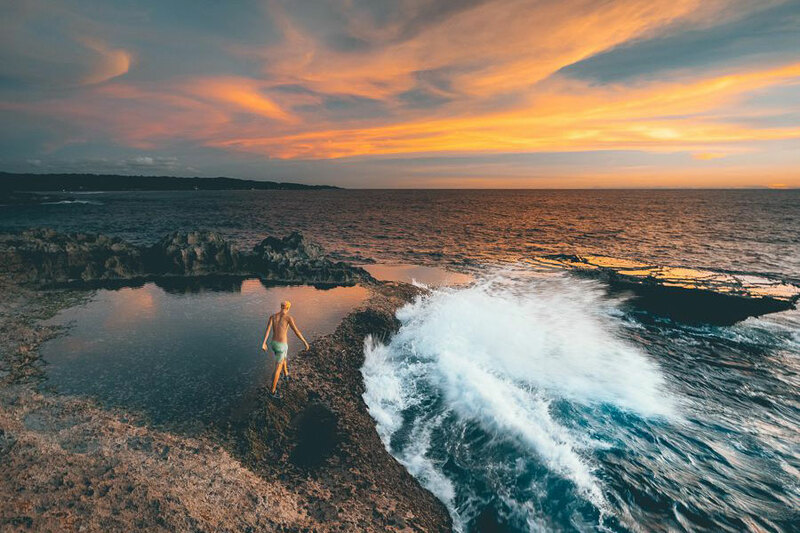 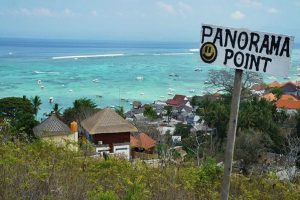 Nusa Lembongan Island is an island which is still awake of their nature. 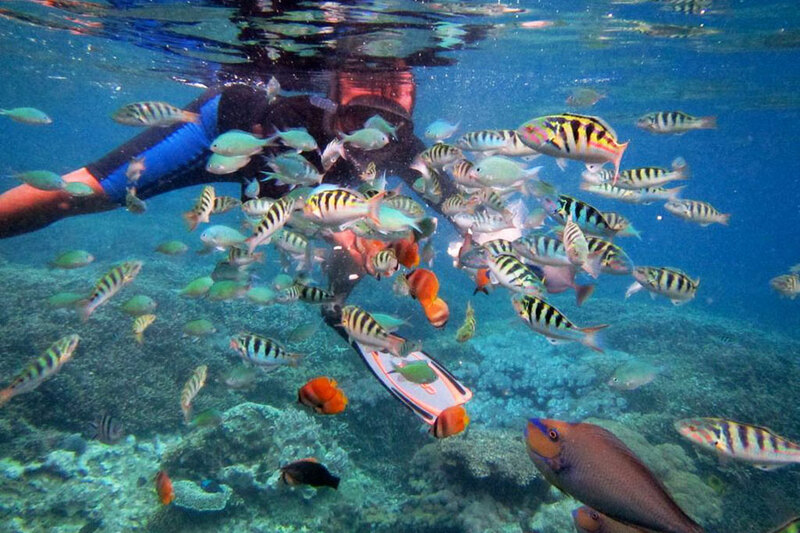 And Nusa Lembongan also very well known of their underwater nature which is still natural and awake of their beautines. 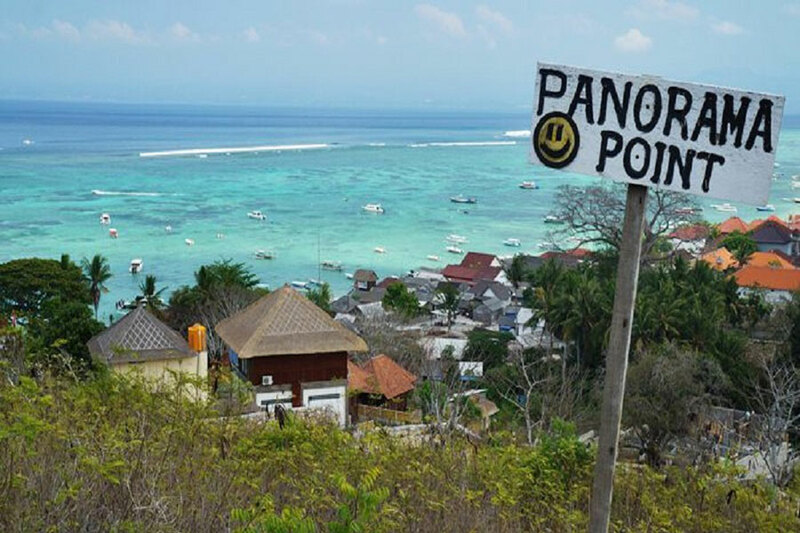 This island became one of diving point or diving destination for most of diver who traveling to Bali.